Concept Of Education. 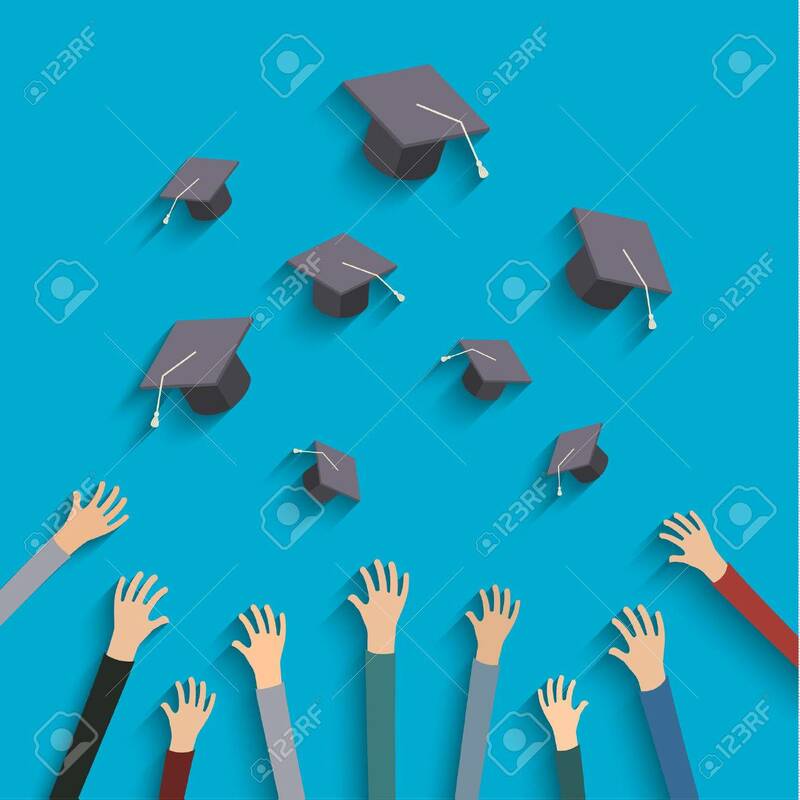 Graduates Throwing Graduation Hats In The.. Royalty Free Cliparts, Vectors, And Stock Illustration. Image 51298661. Vector - Concept of education. Graduates throwing graduation hats in the air. Concept of education. Graduates throwing graduation hats in the air.